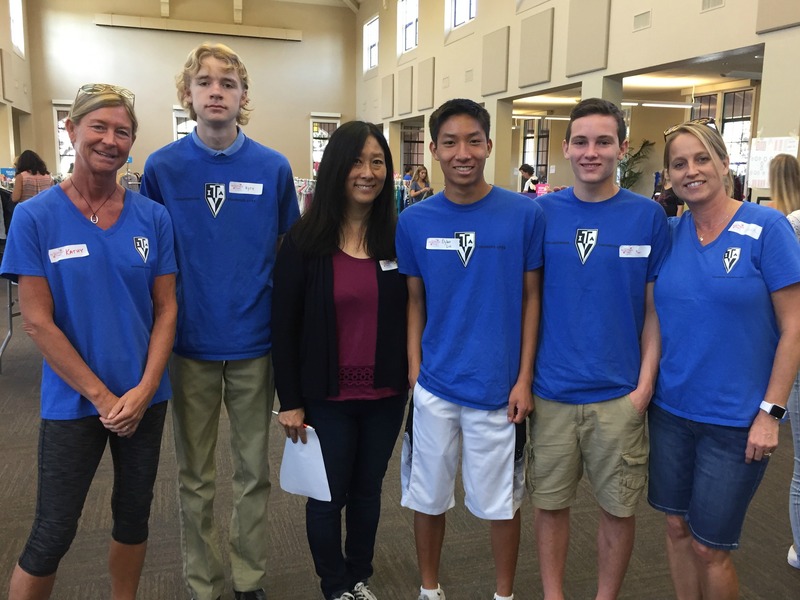 Thank You Teen Volunteers in Action SD Chapter 4! We would like to send a HUGE thank you to Teen Volunteers in Action SD4 for coming and volunteering at our previous Distribution Event on October 2nd. TVIA is an organization of young men that devote themselves to help their local communities. The boys and their mothers were a huge help in loading and unloading the trucks, setting up the store, and making sure the items looked presentable for our shoppers. We are so thankful for your commitment and we hope to see you at future events.